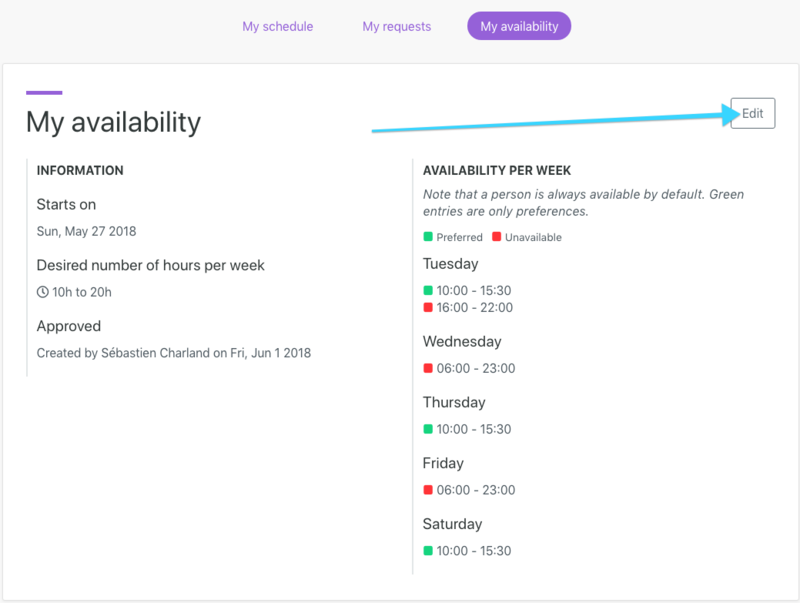 There is two way to delete your availability. Click here if you are looking to so so on the mobile app. Do the change and save. Same route then the previous point but simply click in the "Add availability" on the top right in the availability section. You must then proceed to enter a new set that will override the previous Availability.